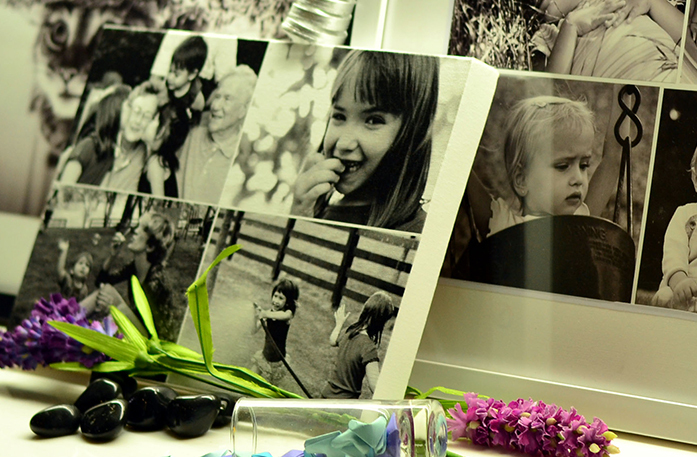 Your pictures deserve attention and your walls deserve recognition, and we have the answer to both! Our canvas wrapped prints in NZ have left several homeowners and businesses happy and pleased with our work. 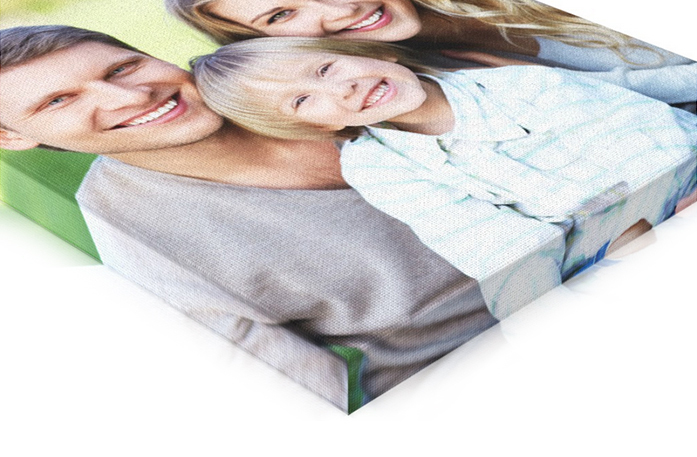 We have perfected smiles with our gallery wrapped canvas prints. Uplift the décor of your home and add emphasis to words and pictures with our wrapped canvas print. 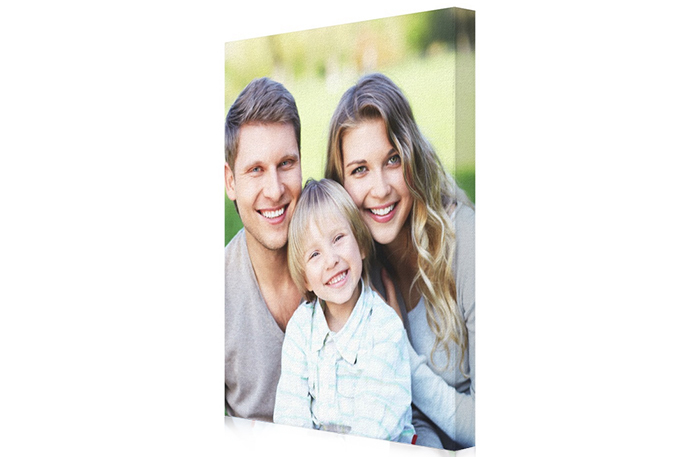 Use our gallery wrapped canvas prints to create an appealing and memorable environment for your family and friends to enjoy! Grab Your Mouse! It’s Time to Create Art! We know there is an artist trapped inside of you, waiting to come out. Well, this is your opportunity to show us your artistic persona. We make it simple for your inner artist to showcase their artistic skills. 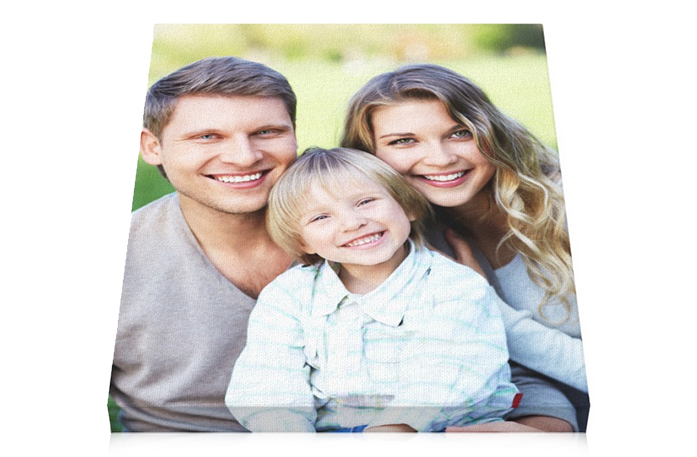 All you need to do is select the shape of the photo on wrapped canvas you want us to print on-rectangle, square, or panoramic. 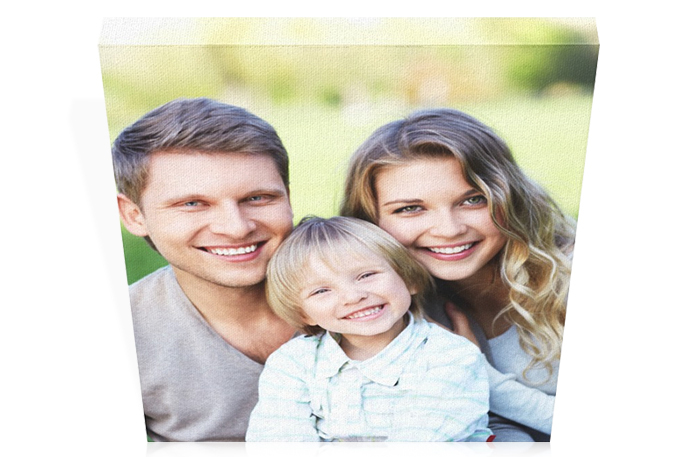 You can select from a multitude of frames and filter options to increase your image’s “wow” factor! With just a few simple clicks, your masterpiece will be ready for us to create and ship. We will stretch your canvas across the wooden frame and deliver it to you at your doorstep, ready for you to hang on your wall. Our wrapped canvas prints are also an ideal solution for businesses to use to display a message to attract audiences to purchase their products and services. Stores can use our gallery wrapped canvas prints to decorate their store and create an eye-catching effect using several of our filters. They can choose from effects such as pop art, grey scale, sepia, pixel effect, and original effect. 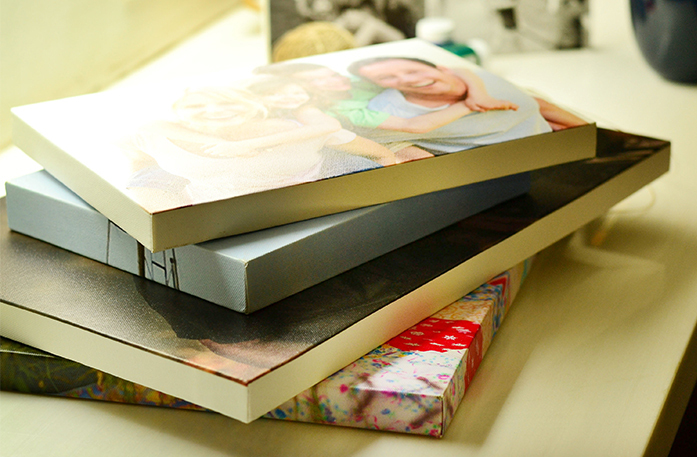 What is so special about our gallery wrapped canvas prints? You can forgo using a frame and instead select either mirror wrap or image wrap. Is there a difference? Mirror image copies and extends the image until the corners of the canvas whereas image wrap gives the image a classic look, one you commonly see on unframed canvas prints. However, where mirror image does not leave any detail out of the picture, image wrap does, cropping the details around the corners of the canvas. Which one should you choose? Consider the details of the picture to pick the type of wrap you want. Lastly, do not forget about the border colour. We have a large library of colours for you to choose for your canvas print. If you are looking for gallery wrapped prints in New Zealand, check us out! We offer high quality gallery wrapped canvas prints along with an incredible number of design options for you to select. 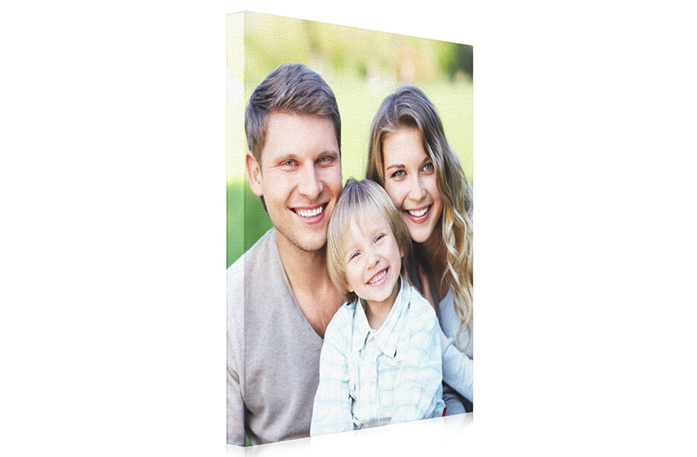 We strive to provide all our clients with the best quality canvas prints! To get your free quote contact us today! Place your order because our designers are waiting for you to click the “submit” button! If you have any questions, either prior or after your order, do not hesitate to contact us. Get in touch with us today to get your free quote!